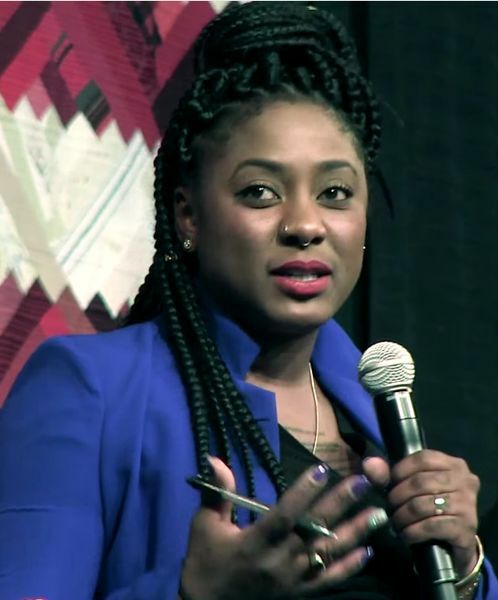 Alicia Garza, Reza Aslan and moderator Jamelle Bouie discussed free speech and intolerance. Photos courtesy of Wikimedia Commons. On Sept. 27, the College invited several prominent speakers to campus for a roundtable discussion on free speech and intolerance in the ’62 Center for Theatre and Dance. 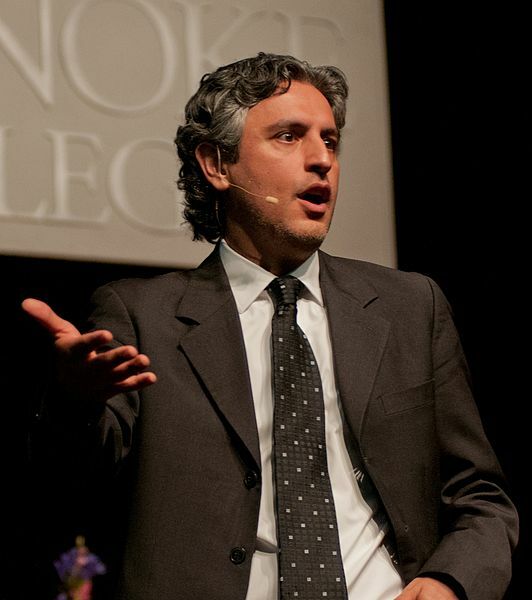 The guests included religious scholar Reza Aslan, who wrote the New York Times #1 bestseller Zealot: The Life and Times of Jesus of Nazareth; Alicia Garza, one of the founders of Black Lives Matter; and moderator Jamelle Bouie, the Chief Political Correspondent at Slate Magazine. Social justice comedian Negin Farsad was also invited but cancelled. Professor of Africana Studies Neil Roberts introduced the event, which was sponsored by the ’71 Public Affairs Forum and the Lecture Committee. “We asked ourselves what the most pressing public opinion issues were in our community,” Roberts said, describing the process for determining the event’s theme. Ultimately, the committee settled on the topic of free speech, which Roberts described as relevant to campus discourse, both currently and historically. Bouie began the roundtable by asking the panelists to define free speech. “I find it useful in conversations about free speech to see where people are coming from when they talk about it, what they mean by it,” he said. Garza’s initial answer recognized the controversy of this question. “I think that this terrain of free speech is a contested one,” she said. “It is also somewhat of a red herring… It also struck me as one of those conversations that was incredibly deceptive.” To Garza, discourse around free speech frequently ignores that offensive belief systems and individuals already have a disproportionate platform in modern society. She gave the example that groups affiliated with Black Lives Matter have been categorized by the FBI as “black identity extremist” groups – in her mind, a grossly unfair characterization. She also argued that marginalized individuals are more threatened and endangered by certain speech than others. As a black woman, she described the danger that racist speech poses to her personhood. 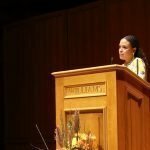 “[The free speech debate is] a question about whether or not I have the right to move through the world in a way that I’m not threatened,” she said. The panel also discussed proper ways to address inflammatory speech on campus. 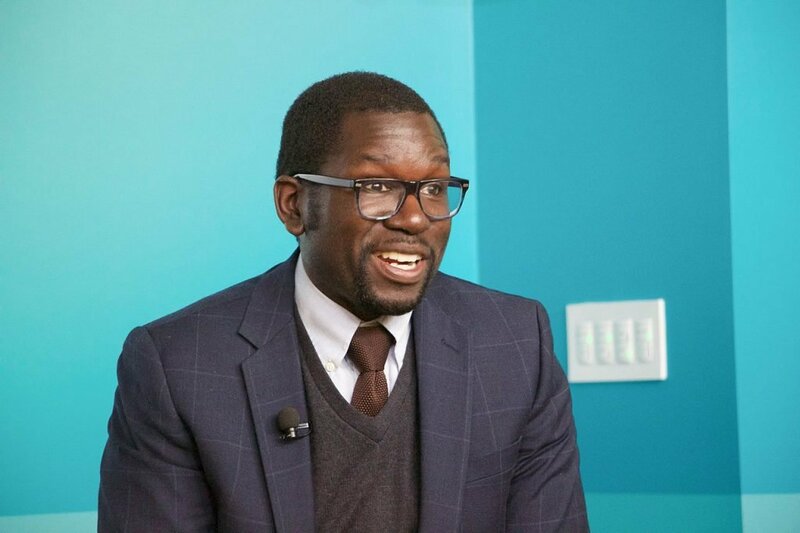 Bouie argued that, given the prevalence of racist, sexist and xenophobic views in society, it is impossible to simply ignore such viewpoints. “They do have real purchase in society. Why don’t they have a place on a debate stage?” he asked. Garza responded that, given the prominence of those views, not giving them additional outlets is merely leveling the playing field. “Language has power. Ideas backed by action have consequence,” she said. In other words, giving further platforms to such views could only assist them in working toward a dangerous agenda. Aslan held a similar view. “When we invite [far-right figures] to speak on campus, what we are saying is that your ideas, noxious as they are, are worthy to be heard,” he said.